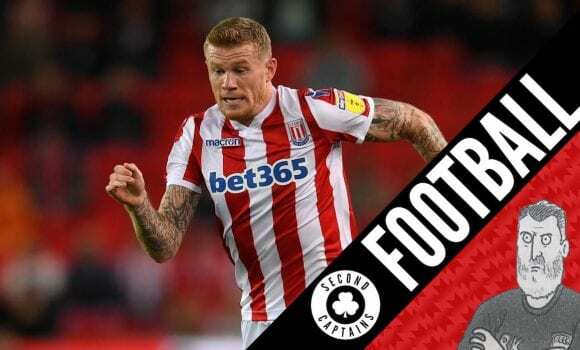 UPDATE: I’ll Tell You Who Wrote It – The Second Captains Book Club begins on Tuesday, December 18th with Damien Delaney AND Eamon Dunphy on Only A Game? 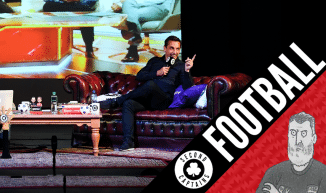 It might be the question we get asked most often – ‘here, give us a good sports book recommendation?’. 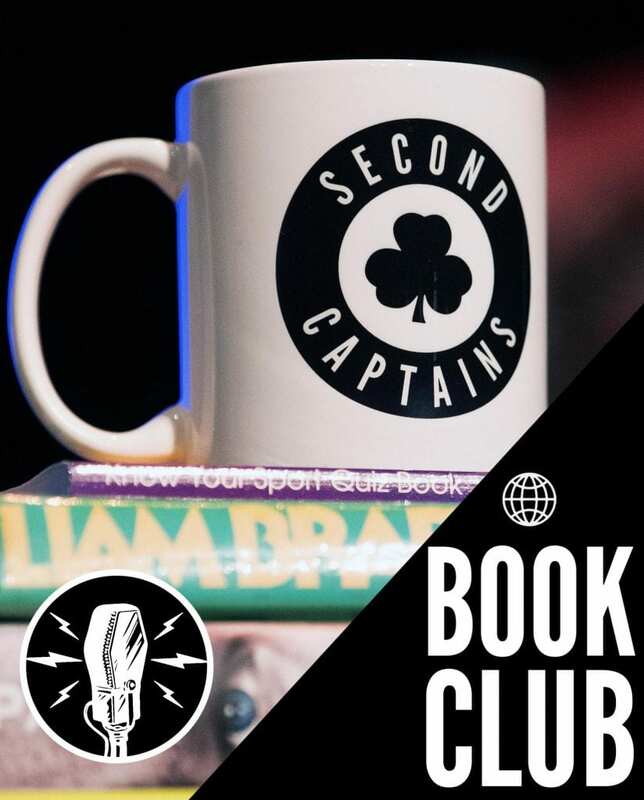 The Second Captains Book Club is a chance for us to review a classic sports book, a chance for us to talk to interesting people from inside and outside sport, and a chance for you to read some really brilliant books. 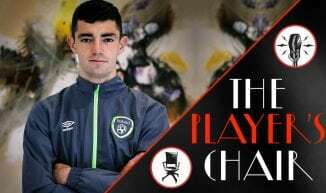 The idea is simple. 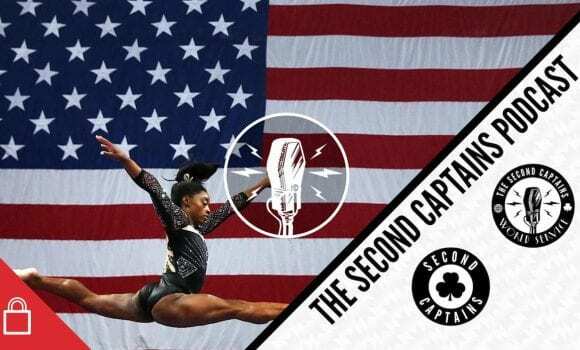 We give an interesting person a book to read, we let our beloved World Service members know ahead of time so they can get down to business and read it themselves, and then we review the book with our guest on the Second Captains World Service. 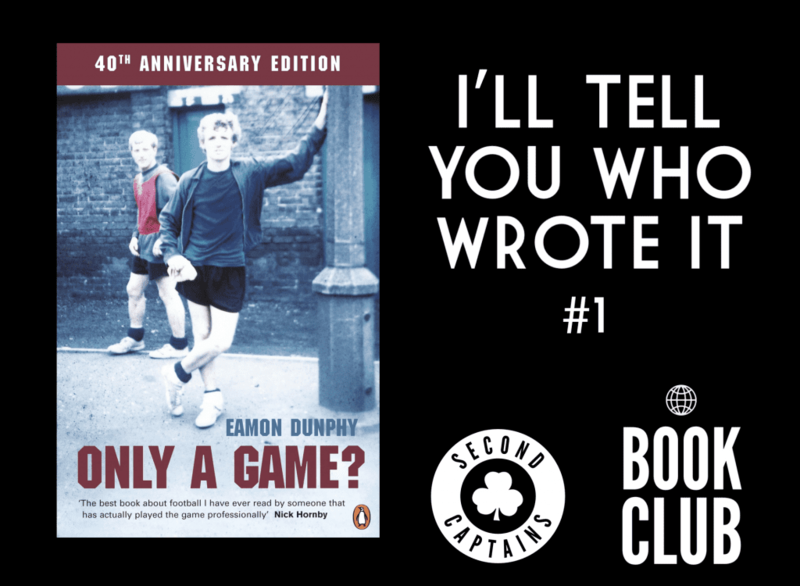 We’ll be talking to Damian at the start of next month, but you can buy your copy of “Only A Game?” right now, from our lovely independent bookstore friends at O’Mahony’s Booksellers in Limerick. Just click here, use the discount code we mention on this week’s World Service shows for 10% off every copy, and get to work. 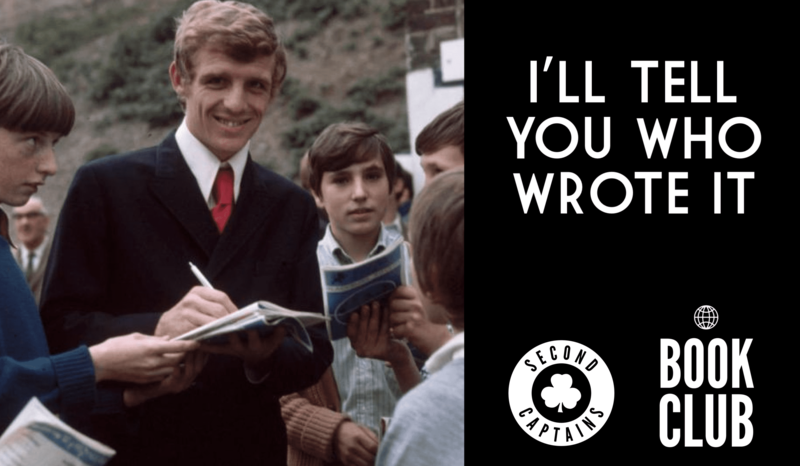 Postage is half-price for all Second Captains World Service members, and we’ll give you plenty of time to get the book delivered, and for you to get it finished. 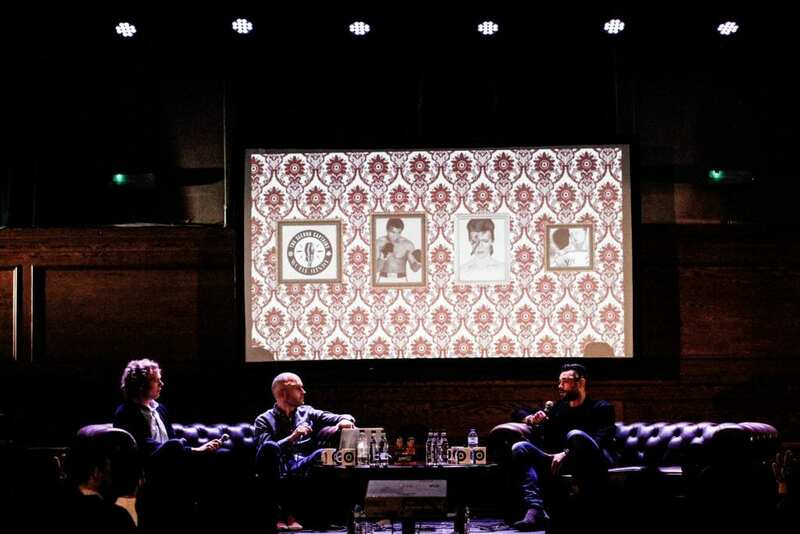 We’ll announce some live shows in connection with the book club soon and the whole idea of this is of course for you to get involved – send us your thoughts on the book, and send us suggestions for people and books you’d like to see featured on the slot. 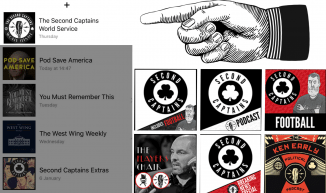 Keep an ear out for the next books in the series, and remember you’ve got to become a world service member to get your discount and to hear the new slot. 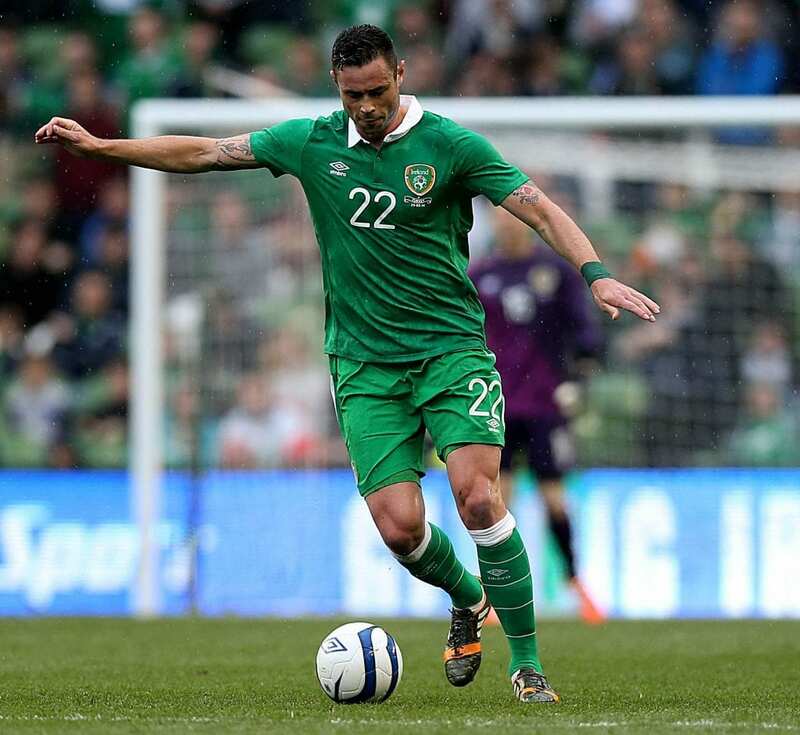 Thanks as always for your support and happy reading.